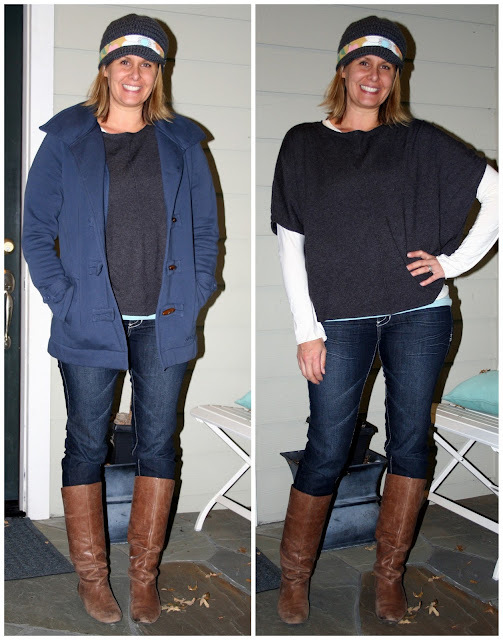 April Kennedy...My Life + My Style: Hello Down East Basics! Hello, Down East Basics Skirt! Thank you for the darling skirt. Watch for the giveaway next week! 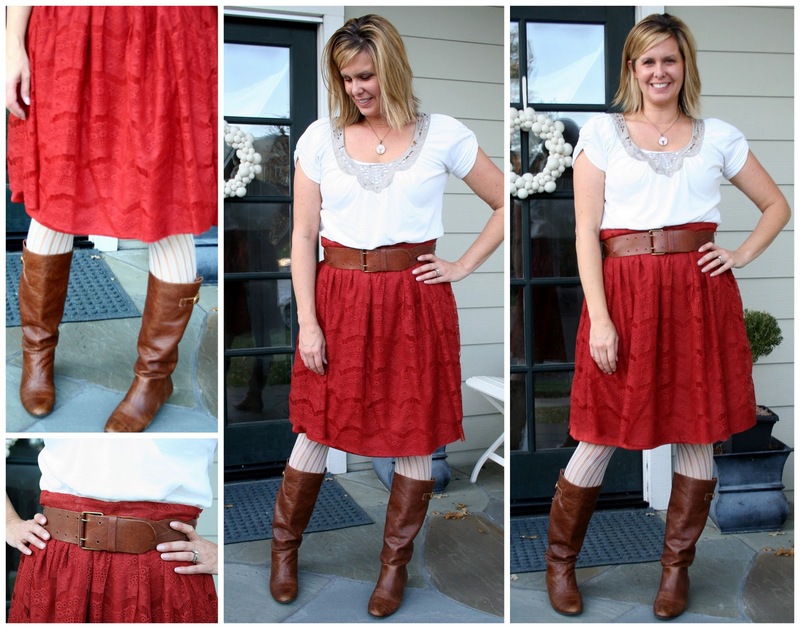 Skirt: Down East Basics - Giveaway next week! Uncle Buck Necklace from my shop. Ice-Skating for Family Night with my side of the family! So better late than never huh?! Linking up with Lindsey from Pleated Poppy for inspiration. And boy am I needing it more than ever right now. Getting dressed with two babies in our home is a chore right now....oh but they are both so sweet. Our sweet 1 year old foster girl is adjusting. First day was tough, today was better. Sweet baby boy is still a dream baby. Both are getting tons of kisses and loves. oh how I adore that skirt!!!! Love the skirt too and you accessorized it perfectly! Great boots! Thinking of you with two new babies! I really admire you both for taking this on! God bless you! LOVE THAT RED SKIRT!!!!!!! I'll be back for the give-away! Glad the new kiddo's are adjusting well! YES- it is a cute cute hat!!!! I was drooling over all the holiday looks put together in the latest DEB catalogue I got!! Love your skirt in the first shirt, and your hat in the second! Praying for you guys - it is so awesome how you're helping those babies! xoxox!